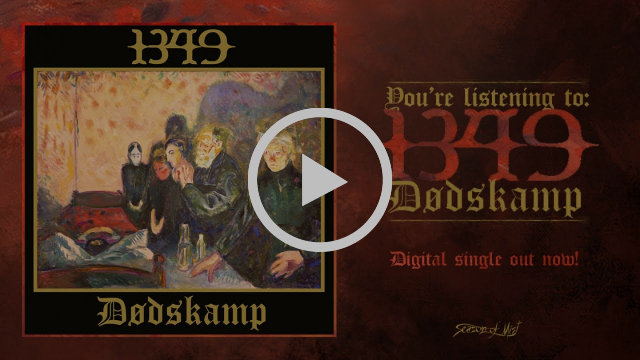 Norwegian black metallers 1349 recently unleashed their new single “Dødskamp”. The song has been written for a project by the organizations Innovation Norway, Visit Norway and the Munch Museum, called ‘Munch + Music’. Four Norwegian artists within four different genres of music were asked to interpret their angle on a freely selected work by the famous painter Edvard Munch. Find out what inspired 1349 by watching the video streaming on the website of Visit Norway. The new single can be found on all digital platforms here and streamed via the official Season of Mist Youtube Channel below. The song is available on vinyl, together with the bonus track “Atomic Chapel” and can be pre-ordered theSeason of Mist shop. 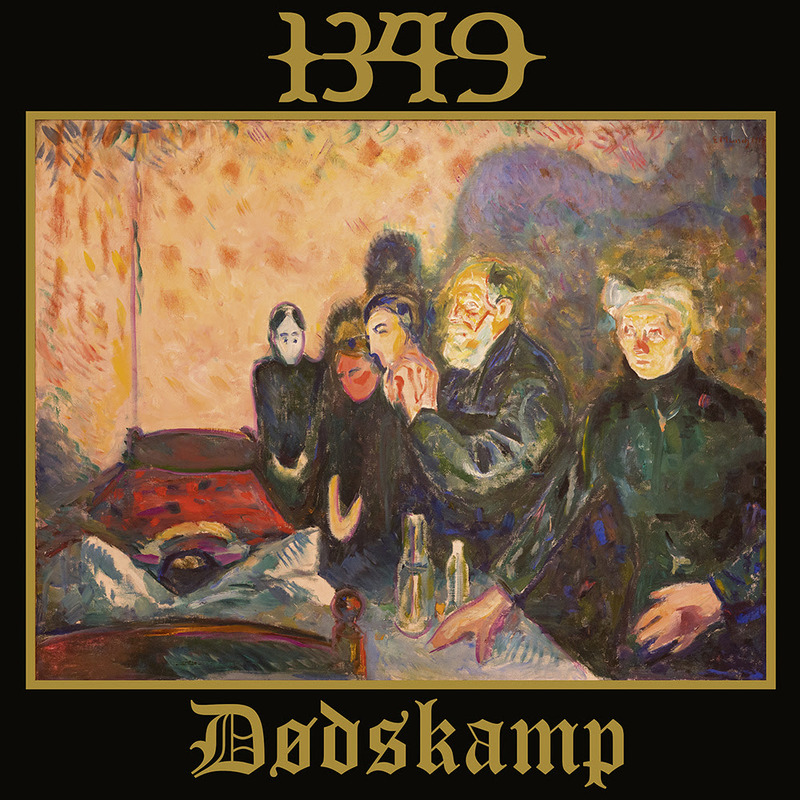 1349 will return with a full length release later this year. The artwork of ‘Dødskamp’ can be viewed here, together with the track-list. Founding member Tjalve decided to focus on his band PANTHEON I and 1349have since continued as a four-piece – occasionally adding renowned guest guitarists. Extensive touring aided the growth of a massive following, which started to seriously reach across the Atlantic, when 1349 opened for reunited metal legends Celtic Frost in North America in 2006. 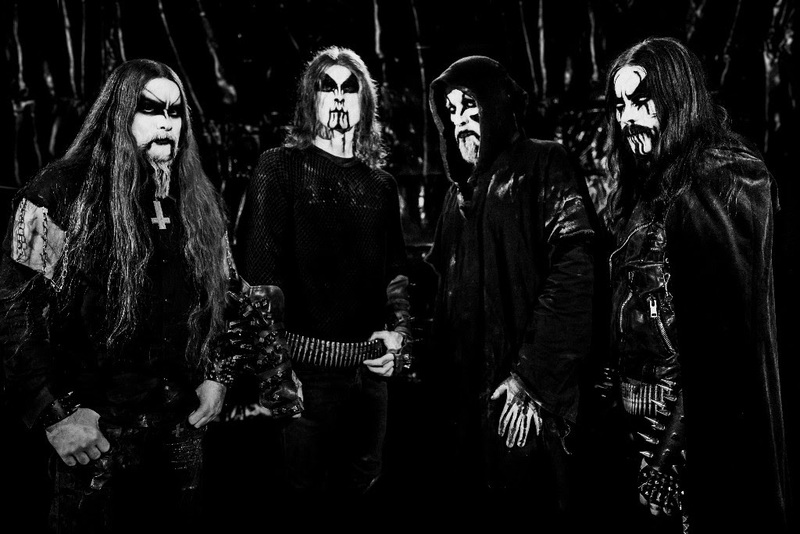 In an impressive demonstration that dedication to the origins and early principles of black metal does not have to mean nostalgia and stagnation,1349 considerably widened their sonic palette with the next full-length ‘Revelations of the Black Flame’ (2009), which was co-mixed by iconic CELTIC FROST mastermind Tom Gabriel “Warrior” Fischer.